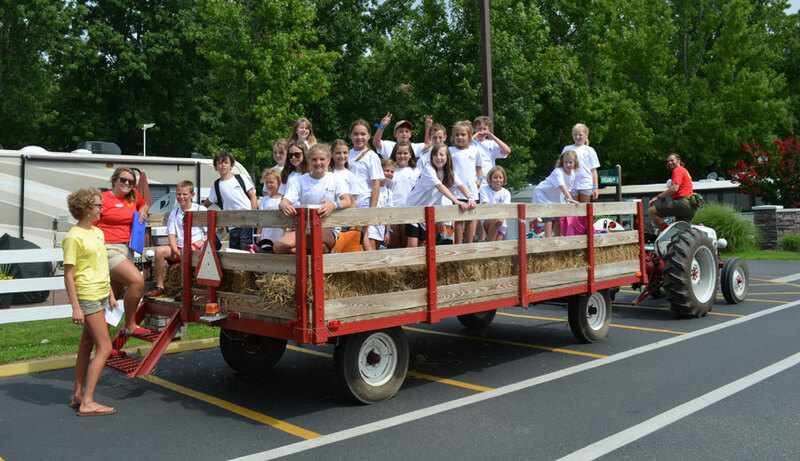 Bethpage Camp-Resort offers special packages to school, camp and day care groups looking for a fun and exciting place to take their kids! 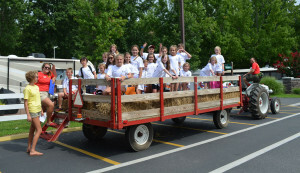 We offer two-hour weekday water park packages, hay wagon rides and miniature golf outings. 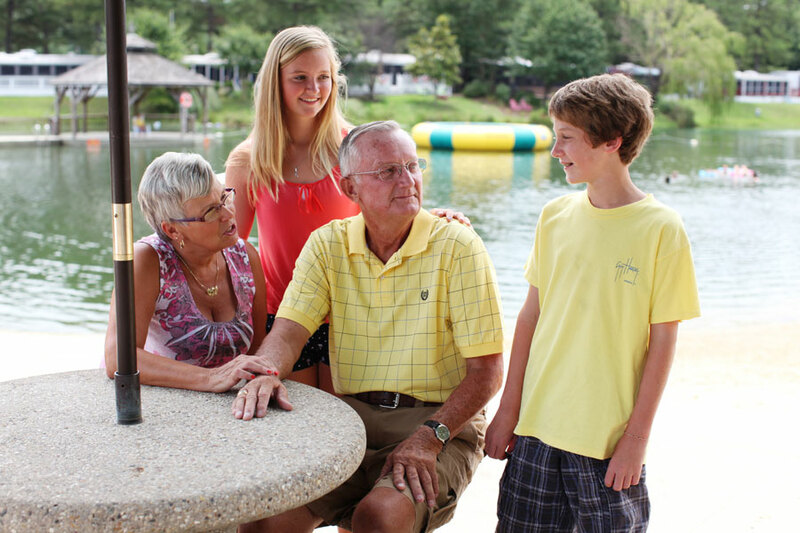 Bethpage Camp-Resort is a family reunion favorite with everything you need in one location! 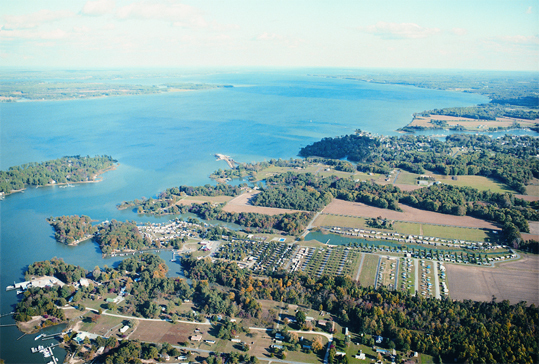 We offer cottages and campsites that can be grouped together so your family can be in close proximity to each other. 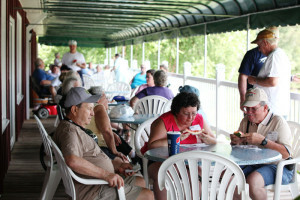 There is a pavilion available for gatherings and pot luck dinners. Or do something special and let our catering team bring dinner to you! Plus, your family will enjoy the water park, area attractions and non-stop recreational activities. Gather up the members of your congregation and spend some quality time with each other at Bethpage Camp-Resort. We can place your group together in cottages and campsites. Our pavilion can be reserved for pot luck dinners and other gatherings or hold services at the amphitheater by the water park. The possibilities are endless!